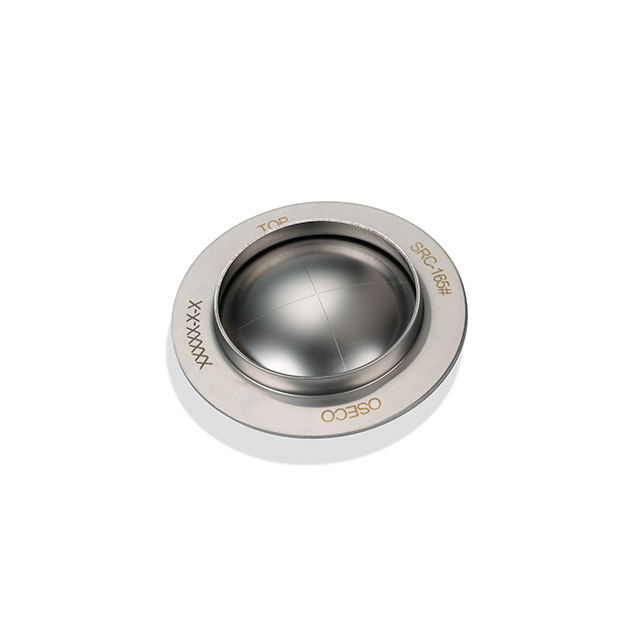 Oseco's SRC or Scored Railcar Disc is an alternative to railcar discs containing PTFE seals. 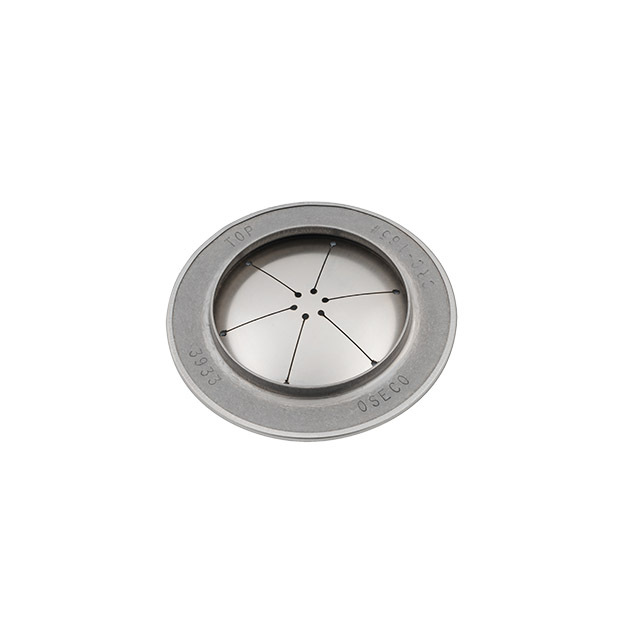 The scored technology used in the all metal SRC eliminates the possibility of leaks caused by the PTFE in composite discs. 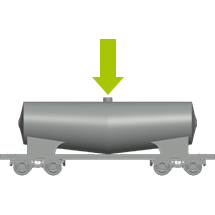 The SRC is designed to fit standard threaded or bolted railroad tank car safety vents. 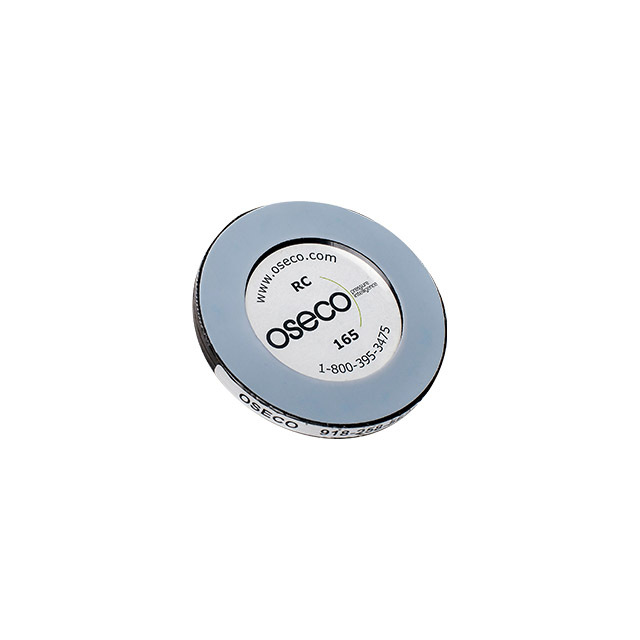 Same day lead time and quantity discounts available in our online store.